As a customer or patient (whichever you prefer), we will look after you. Not just during our regular check-ups or while you're browsing for glasses, but afterwards as well. Its all part of the service we can offer as an independent opticians. With your frames, comfort is most important because it doesn’t get better over time. 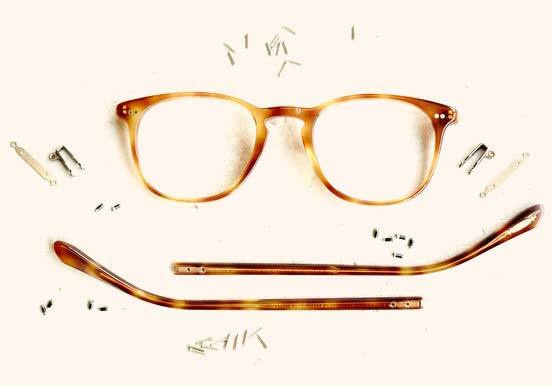 If after a few days, weeks, even months you feel like the frames need tightening or losening, just pop in and will help you out. No fuss. With your lenses, its all down to the prescription. Whilst we do everything to ensure our prescriptions are spot on, any significant changes to what you are used to can make you feel a little strange and take time to get used to. Again, as a customer of ours, if you drop by to let us know, there may be things we can do to help. Finally, with your contact lenses, our aftercare is with you for as long as you need it. We hold 100s of prescriptions in stock for those little emergencies, and we will remind you when its time for another check-up. As always, if your new contacts feel a little strange, drop by and we'll see what we can do. Its all part of the service.